Last week I participated in the first meeting of “Congregations for a Better Bergen”. This group of clergy and lay leaders has been formed to work together to address justice issues in our local area. Our needs, as a relatively affluent group of suburban towns, are different than the needs of urban areas. Or are they? The truth is that underlying justice concerns are universal: economic inequality that is impacting our older residents and preventing our children from finding a home-of-their-own in their hometown after college; a heroin epidemic with the number of heroin-related deaths in Bergen County rising 61% since 2011; racism in predominantly white suburbs; suicides and the stigma the families are left behind to endure; and gun violence. 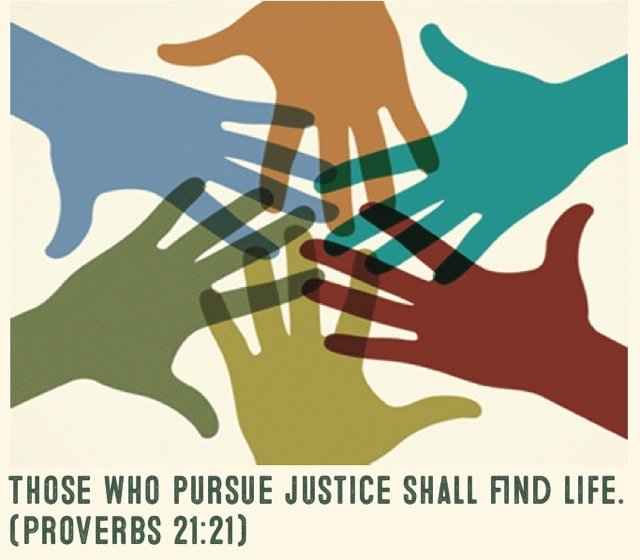 It can seem daunting for one person to engage their congregation to better understand the issues and create paths to justice. But together, many congregations across our region can have a big impact and even facilitate miracles. Where to start? We will begin by learning the fundamentals of community organizing. We will start with a training session in September on how to conduct a Listening Campaign – to reach out to our local communities and hear what social justice issues are impacting individuals. With the resulting information, we will frame the problems into specific issues, and create a plan to address these issues directly in our communities. We will work with Metro-IAF.org, the nation’s first and largest network of multi-faith community organizations, with seven decades of experience winning tough battles across the USA and Europe. I invite you to learn more about Metro-IAF at www.metro-iaf.org and to contact me either in response to this blog or directly if you’d like to join me in Congregations for a Better Bergen. Together, we can work to bring justice to our neighbors who are suffering - so that Bergen County may be a beacon of light to the world.